Volunteer service promotes and fosters a Christ-centered, caring for others, environment as encouraged in the scripture. 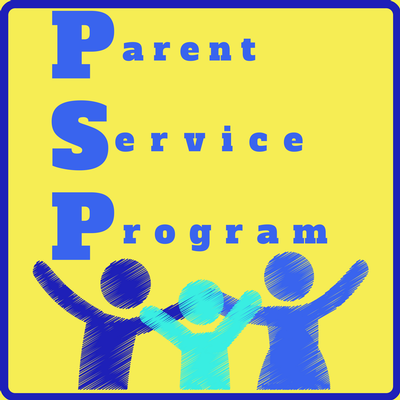 The primary goal, for implementing the required volunteer program, is to inspire successful parental participation in support of the school. Engaging a commitment between the school and families to serve together in acts of service will benefit the school and ultimately the students. Remember, the PSP is not just for parents to be part of; Grandparents, Aunts, Uncles and Friends can also show their support by supporting the school and volunteer activities and events! Each child’s educational experience is significantly enhanced through their parent or guardian’s participation in the ongoing life of the school. Working together to provide activities and events, the school strives to provide a strong and wholesome model of community participation which is an essential part of Valley Stream Christian Academy (VSCA). The PSP constitution is available here. The PSP By-Laws are available here.